As you know, our family is a proud member of CSTMC. We recently received our monthly newletter filled with fun and exciting events happening at our three favourite Ottawa museums and wanted to share news on what's going on for Easter weekend! April 22nd to 25th come out and celebrate spring's arrival at the Canada Agriculture Museum on Easter weekend with Easter on the farm! After a long winter, the barns have come alive with the arrival of new-born animals. Welcome the soft little lambs, marvel at the rabbits' silky fur and observe the fluffy newly-hathed chicks from up close. Visitors can help make a variety of Easter breads and taste a delicious sample! 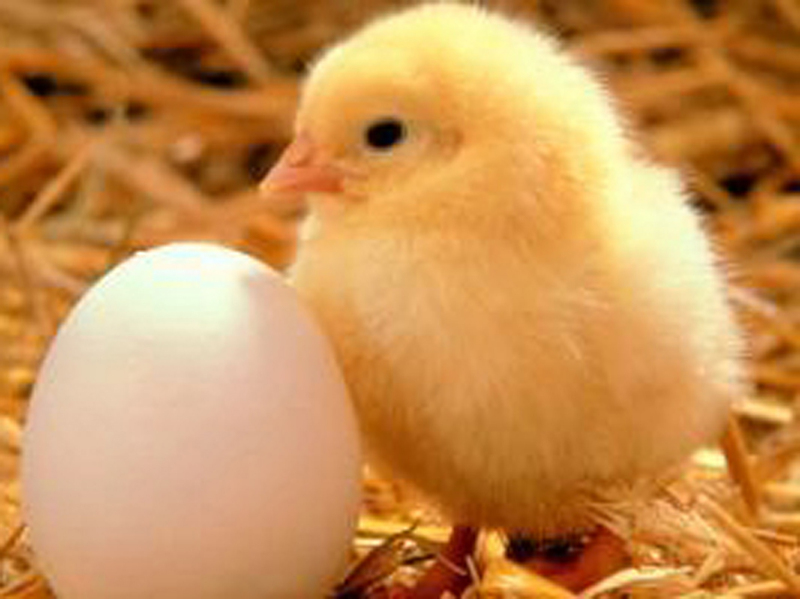 Also, the annual egg hunt is on again - children 6 years old and younger can participate in the hunt for tots while older children can take on the challege of hunting for the "signs of spring" throughout the barns. All this from Good Friday through Easter Monday at the Agriculture Museum! For more information about the event visit the Canada Agriculture Museum website!